Making it easier for university and college graduates to lease a vehicle in Pickering. Acura Pickering is happy to offer their Graduate Program. This program is designed to provide leasing for recent graduates that have little, or in some cases no credit history. Our program applies to our total vehicle product line. 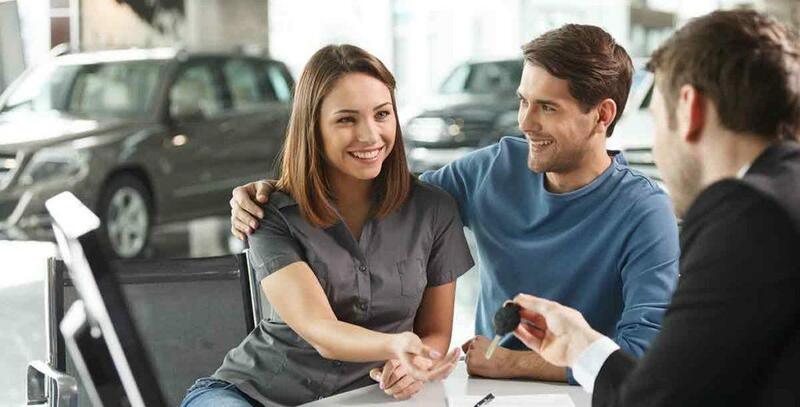 Enjoy the freedom of purchasing an Acura with no down payment, or adverse credit history. Graduates of an accredited minimum 3 or 4-year university program. Graduates of an accredited 2 or 3-year nursing school program. Graduates of a police of military school. Graduates of an accredited community college (minimum 2-year program). Must have graduated within the last 12 months of application date. Verifiable proof of full-time employment and income, or written commitment from employer with a start date within sixty days of application date. Monthly income sufficient to cover current obligations, expenses, and vehicle payment. The maximum amount financed includes current MSRP plus freight/PDI, taxes, plus Acura Honda Plus extended warranty (amount exceeding this limit will require a down payment).